Fashion copywriting is often overlooked by many fashion retailers in the industry. They are usually too busy buying inventory and building and marketing their websites while giving their clients mediocre product descriptions. 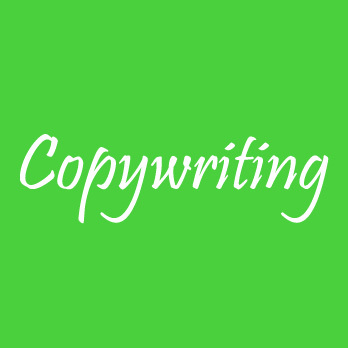 At IWriteEssays, we provide clients with top-tier fashion copywriters with the experience and expertise to bring your product to life, ensuring your reader purchases the product. Fashion copywriting requires writers with a passion for fashion and knowledge of the fashion industry. With numerous e-commerce websites established daily, there is an immense need to create clear, captivating, and concise product descriptions to ascertain your customers purchase from your store. IWriteEssays offers clients a list of reliable and competent fashion copywriters to write engaging fashion content for blogs, videos, social media posts, and articles. Our team of dedicated and passionate fashion copywriters communicates the value of the product to the client while maintaining a personal and friendly tone. We undertake the necessary research to identify and understand the target audience to ascertain the production of relevant, striking, and comprehensive copies.